Anne joined the Board in 2013 bringing with her lifelong experience of the land management sector. Anne is the Director of the Heather Trust, an independent charity representing the interests of moorland and upland areas. 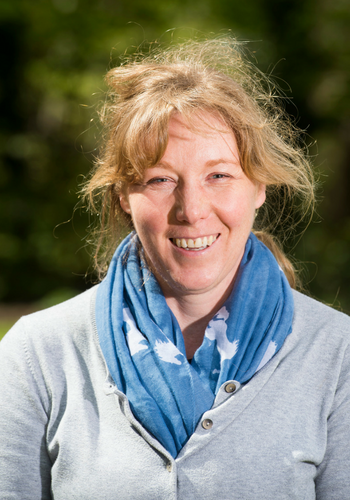 Following the introduction of Access Rights in 2005, Anne has been extensively involved in the development of the outdoor access framework for Scotland which ensures a good balance between the needs of those accessing the countryside and the needs of land management. In her leisure time, Anne is a keen horserider and cyclist.